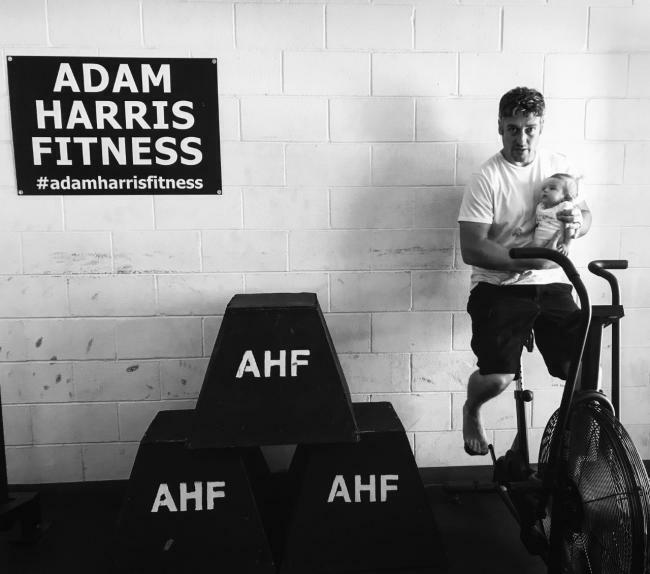 Adam Harris Fitness is a Gym and Fitness Professional, who aims to deliver fitness services to individuals and groups in the Denver, Colorado area. Adam Harris Fitness is owned and operated by Adam Harris, a fitness professional with over 18 years of industry experience. Adam Harris Fitness believes physical activity and exercise can contribute positively to the development of individuals. It is a vehicle for physical, mental, personal, social and emotional development. Such development is enhanced if the individual is guided by an informed, thinking, aspiring and enlightened exercise professional operating within an accepted ethical framework. Adam Harris Fitness is owned and operated by Adam Harris a fitness professional with 18 years of experience in the industry. Adam hails from Wales, UK and came to Denver, Colorado in 2010, where he started to instruct Boot camps and develop his Personal Training business. Adam’s qualifications and certifications include; a B.Sc. (Hons) degree in Sport and Exercise Science, Personal Trainer, Advanced Fitness Instructor, Nutritionist, Physical Training Leader and Core Stability Instructor. Adam is also a full and active member of the Register of Exercise Professionals and IDEA Health and Fitness Association. Adam has worked as a Personal Trainer, Gym Instructor, and Cardiac Rehabilitation Instructor and in his last UK based role as an Exercise Physiologist to the United States Air Force. This is where Adam met his wife, Teri and subsequently moved to the USA.